Prosecutors asked a judge on Tuesday to revoke bail for a former Pennsylvania attorney general after the state’s top court denied her final appeal, clearing the way for her to begin serving a jail sentence for perjury and other crimes. 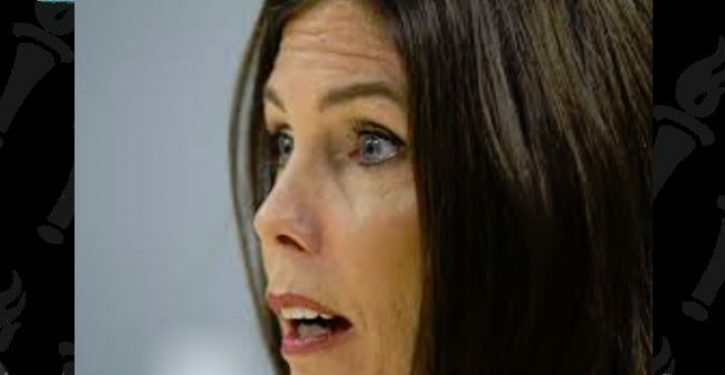 A jury convicted Kathleen Kane in 2016 of leaking secret grand jury information to the media to embarrass a former state prosecutor and then lying about it to investigators. She was sentenced to serve 10 to 23 months in jail. Kane was the first woman and the first Democrat to be elected as Pennsylvania’s attorney general, a role that first became an elective office in 1980. She resigned two days after the conviction and was released on bail pending her appeal. On Monday, the state Supreme Court denied Kane’s petition for an appeal hearing. With appeal options exhausted, the Montgomery County district attorney’s office filed a motion on Tuesday with Judge Wendy Demchick-Alloy, who presided at Kane’s trial in the county’s Court of Common Pleas, to revoke bail for Kane.